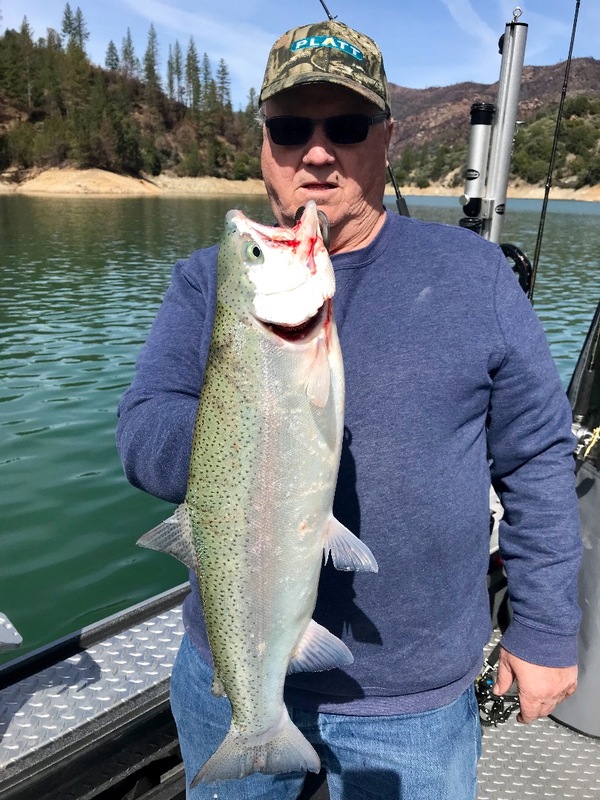 Shasta Lake rainbows are known for their excellent table fare. 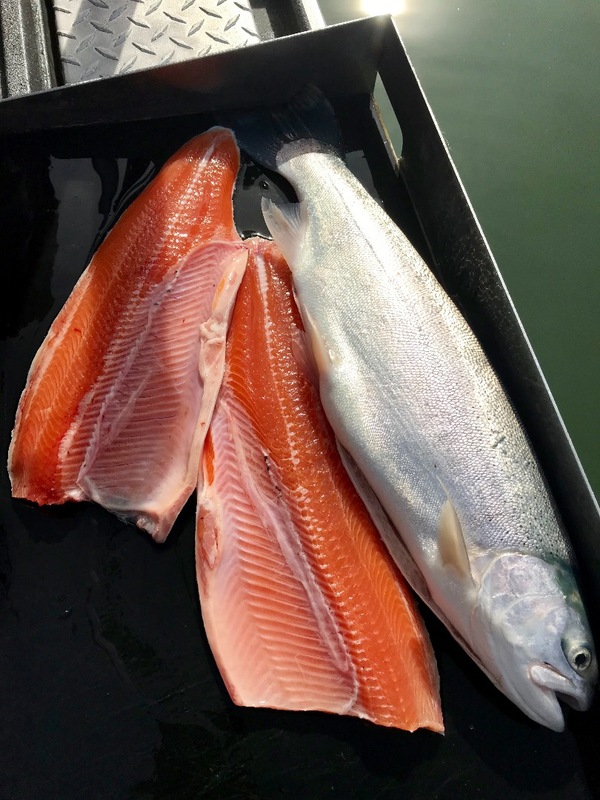 These fillets are what we see year round with these very healthy fish! Toughest fish we've seen all year right here! 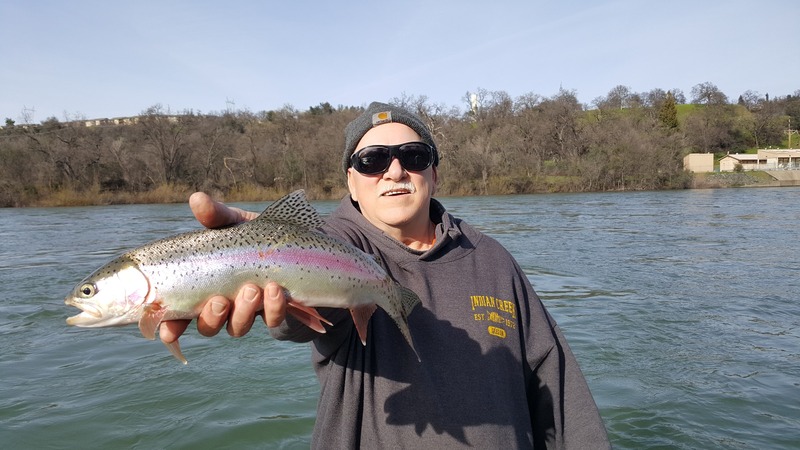 As the lake warms up, these big rainbows will be very active!